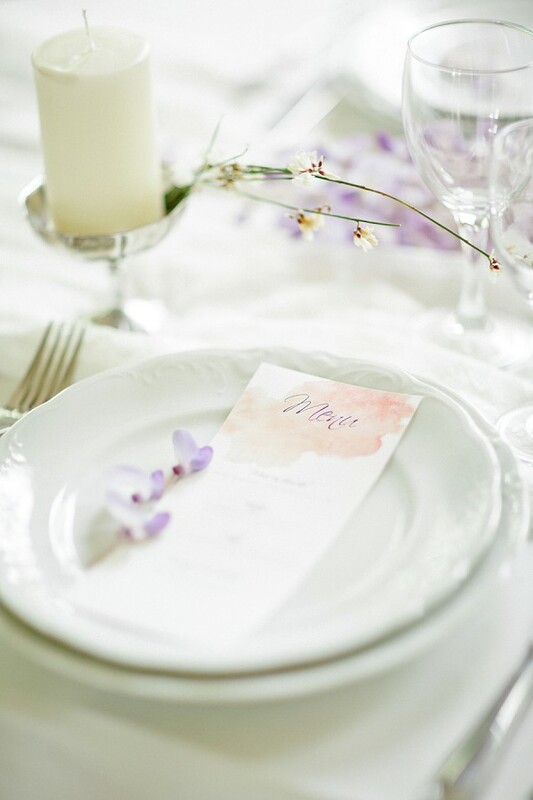 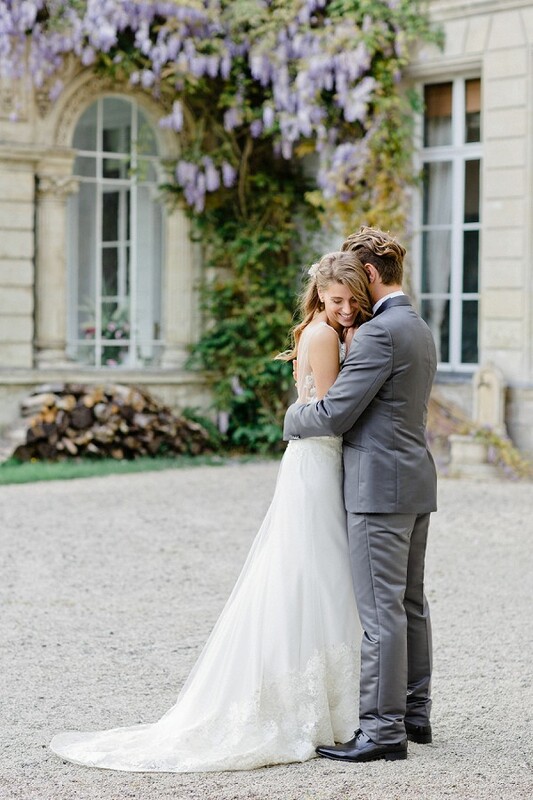 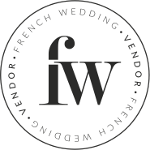 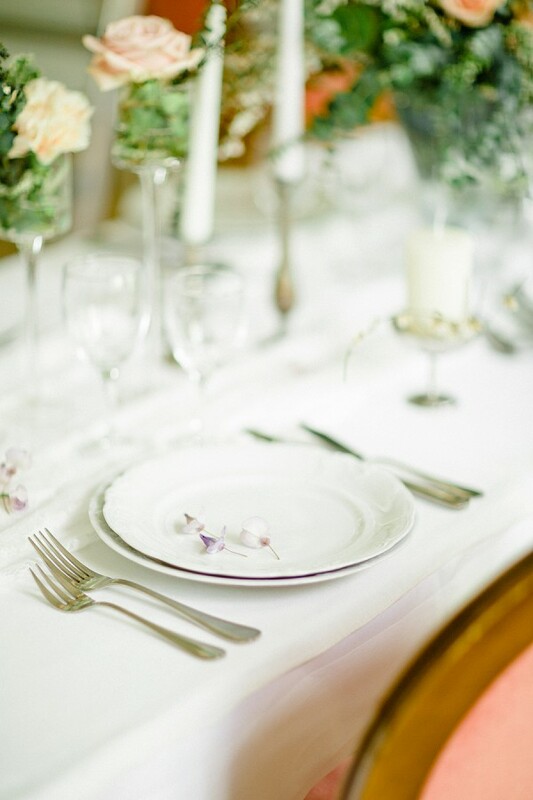 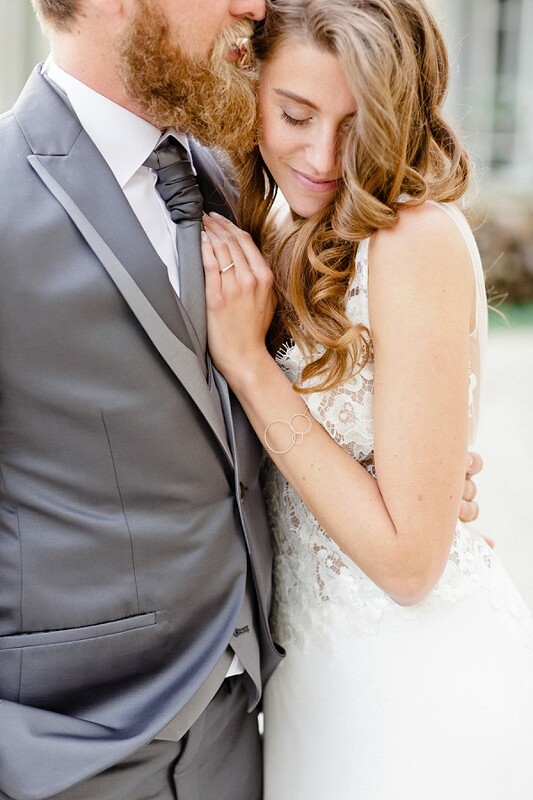 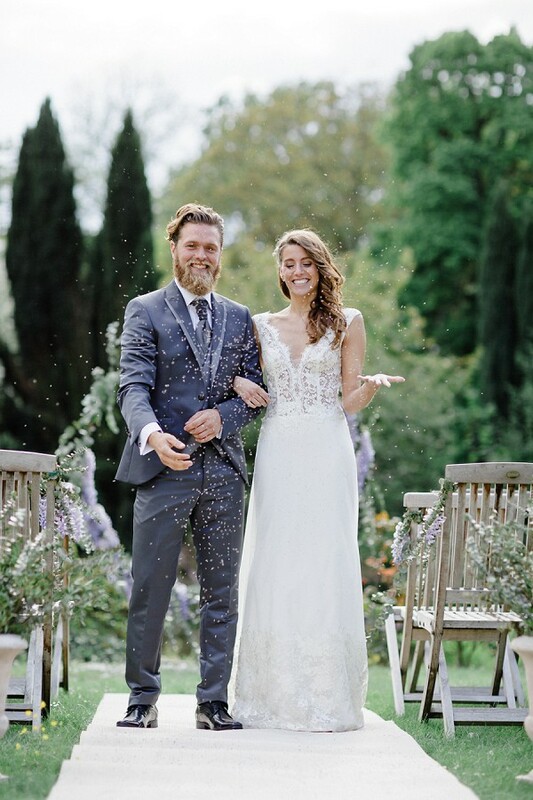 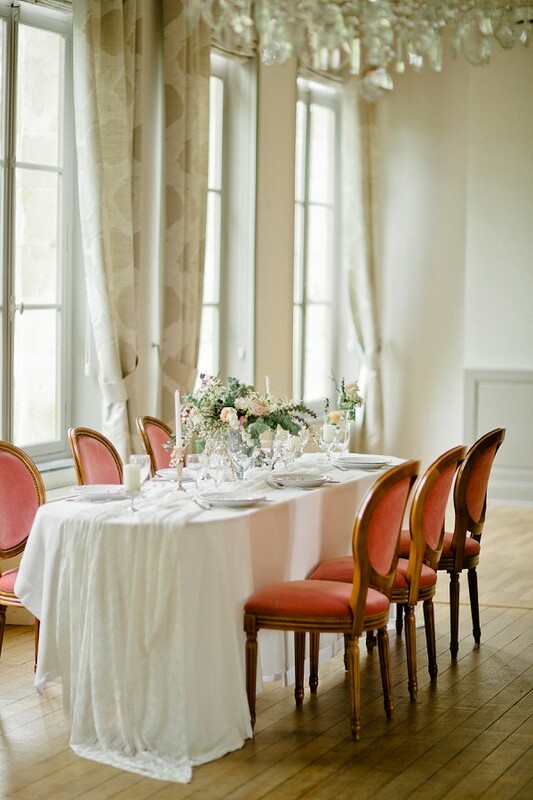 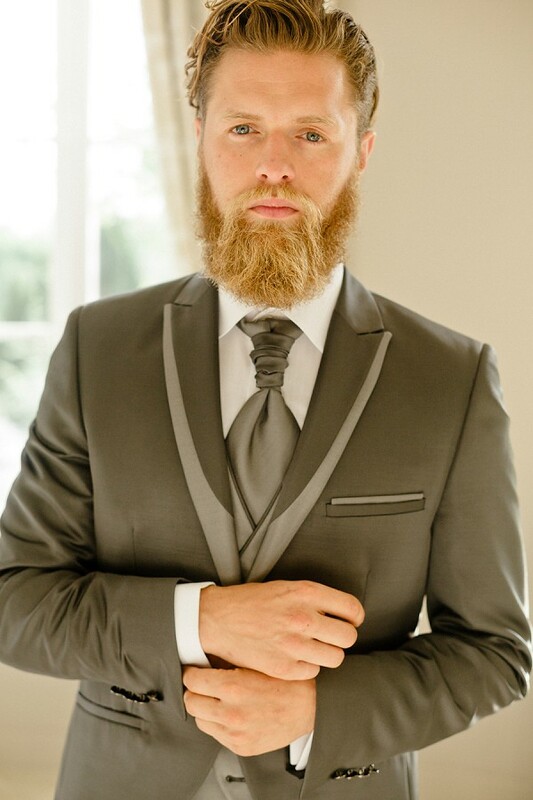 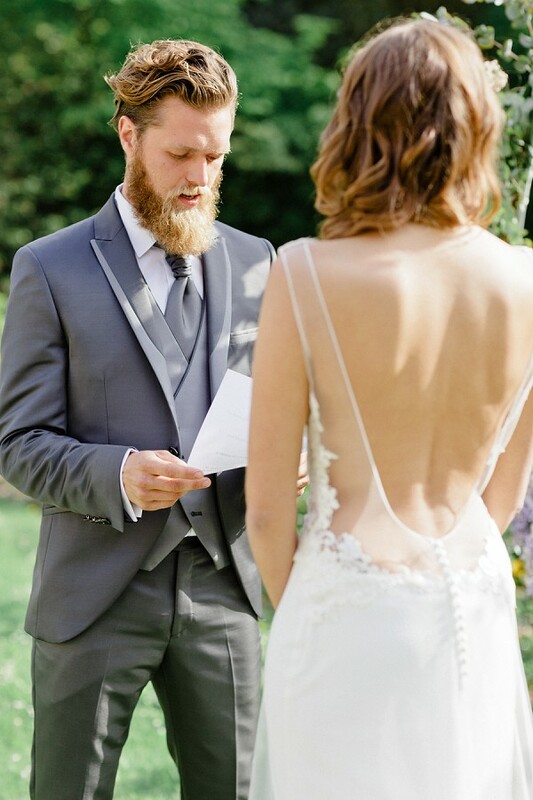 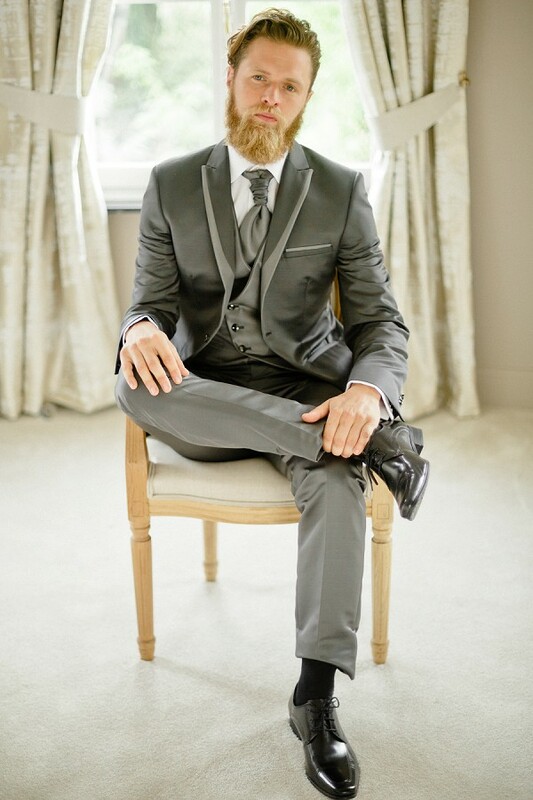 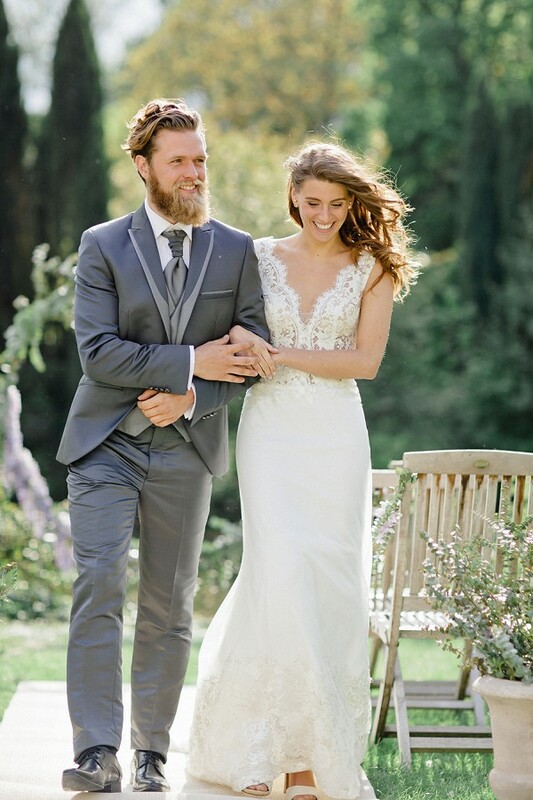 Good morning French Wedding Style readers, we hope you’re enjoying a great week so far! 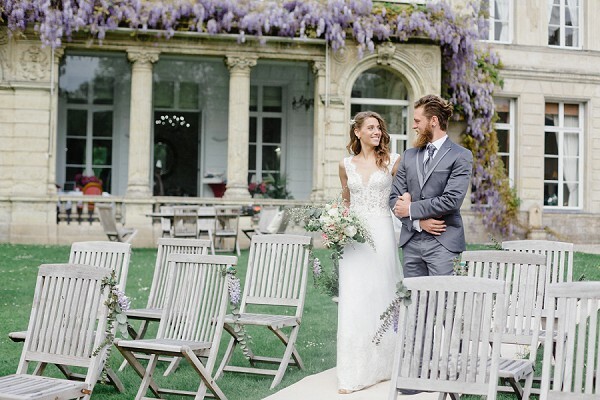 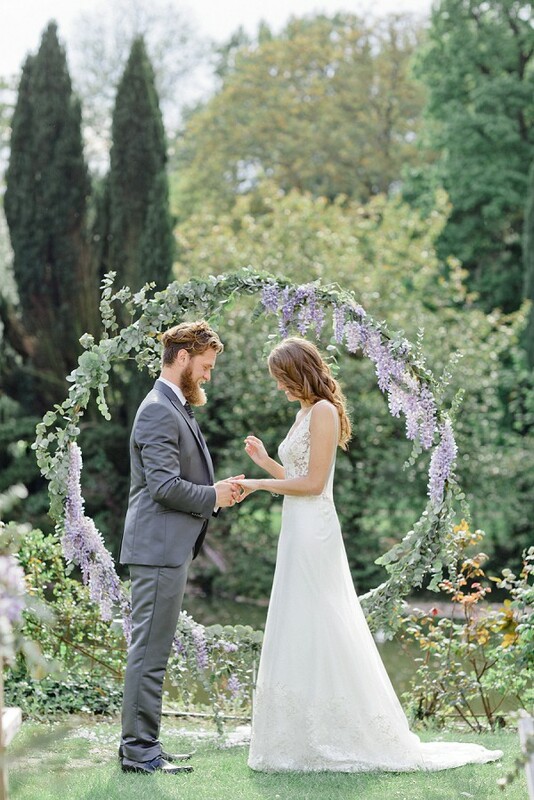 The inspiration just keeps on coming here on the FWS blog and today’s no exception, we have for you a stunning Wisteria inspired Chateau d’Aubry wedding full of the charm of Spring. 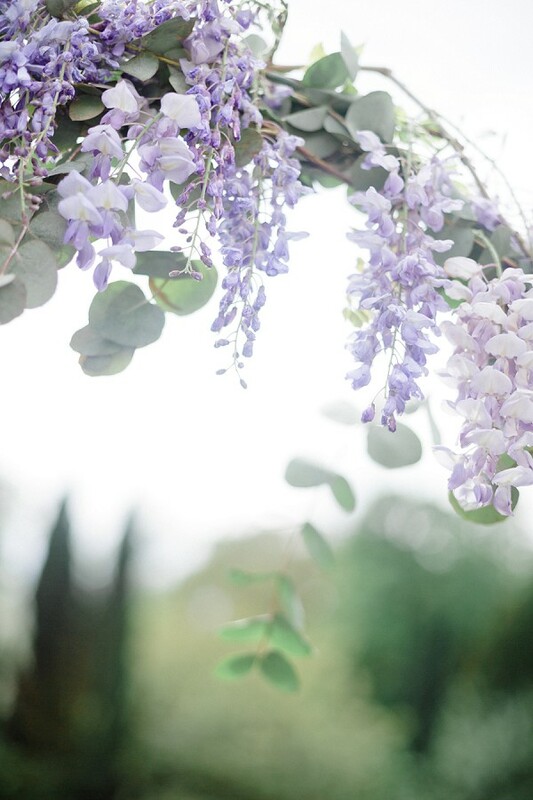 We must admit Spring has to be our favourite season, especially when all the lilac flowers of the sweet smelling Wisteria show up… isn’t it always a show stopper!! 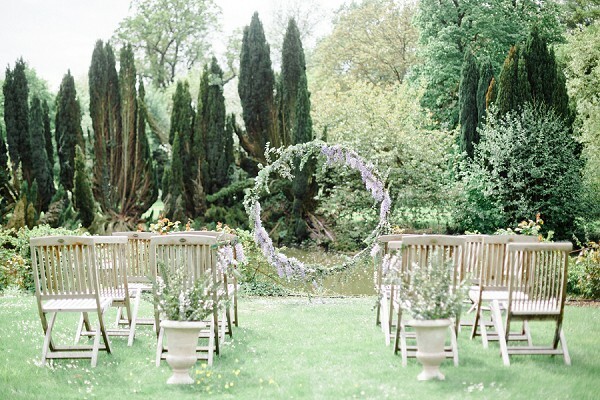 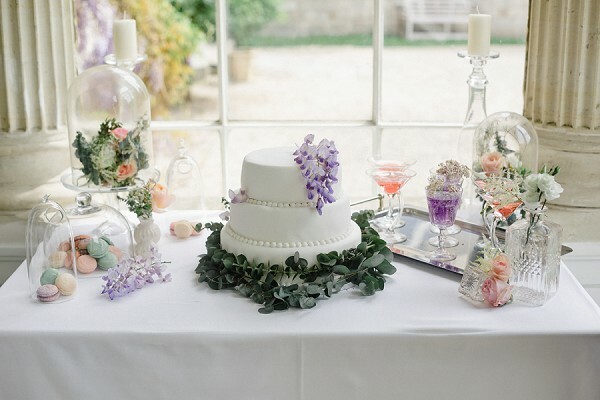 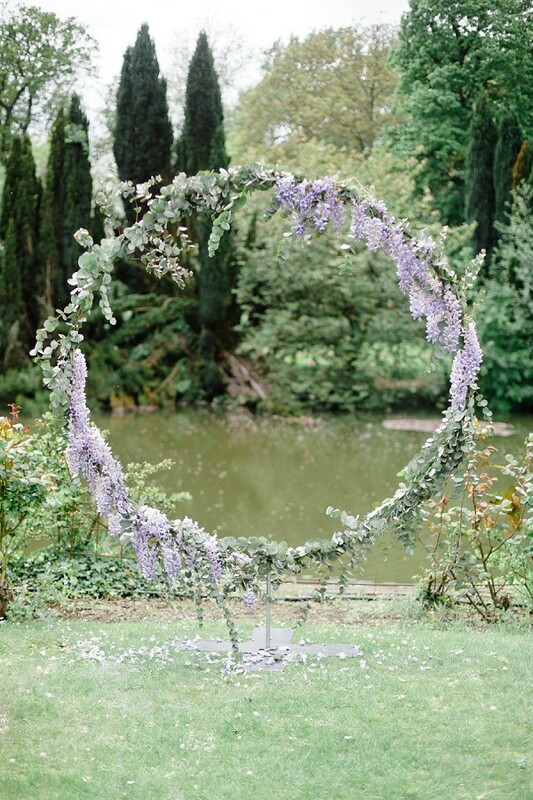 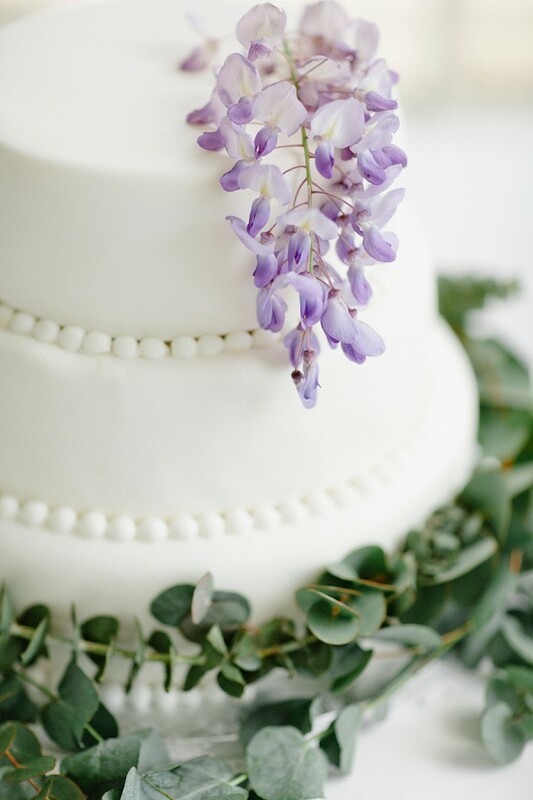 We couldn’t think of a more beautiful bloom than Wisteria to include in your Spring wedding. 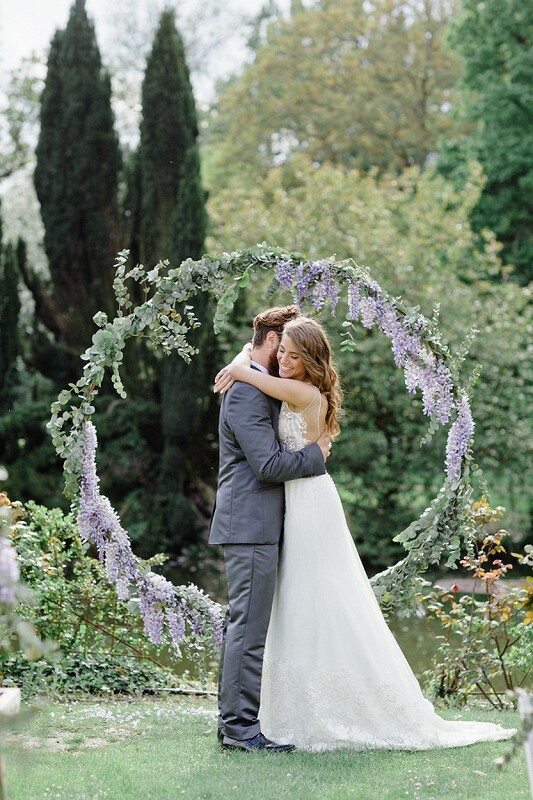 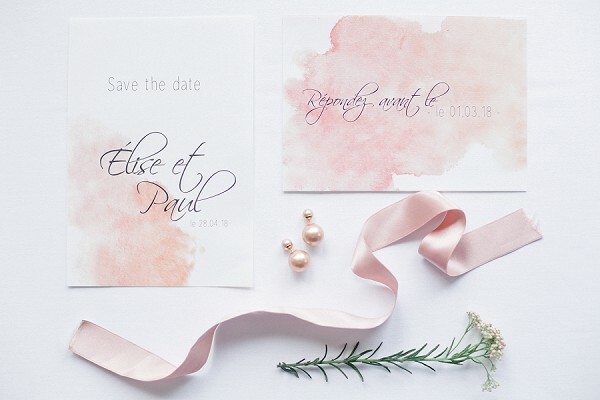 For even more Spring wedding inspiration check out this sweet springtime cherry blossom bridal shoot in Paris.